A basic deck is one with no video screen. 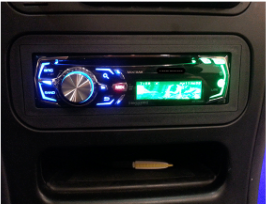 It can have bluetooth, CD, USB, Aux in and AM/FM. WE INSTALL USING ONLY THE PROPER INSTALL PARTS MAKING FOR A PROFESSIONAL LOOK AND A PRODUCT THAT LASTS!! The video portion will not work while the vehicle is moving to abide with the new hands free/video laws. 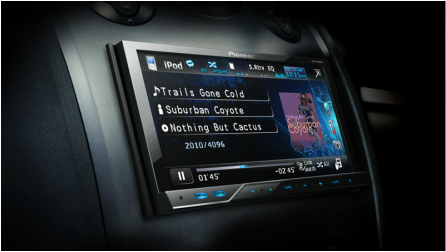 An in-dash GPS deck is a video deck that has GPS hardware built directly into the deck giving you a navigation system in your dash making that long trip a breeze. 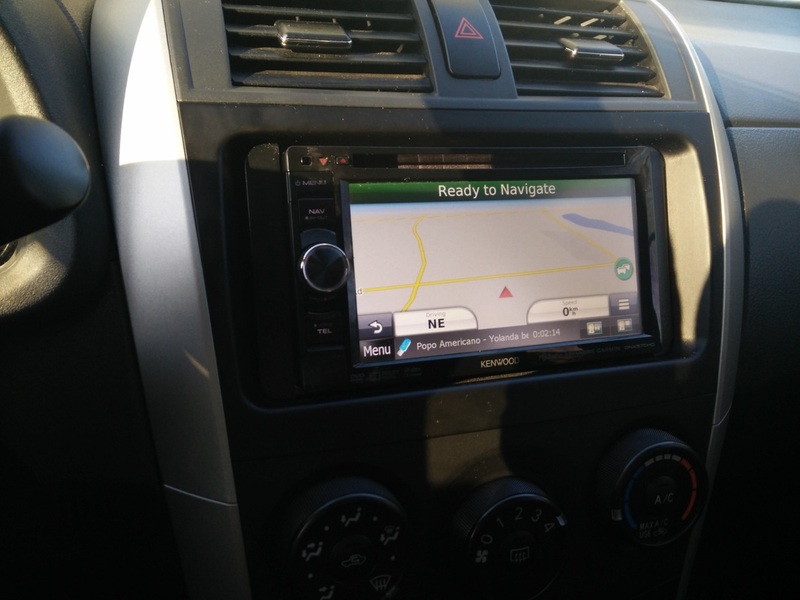 They can have additional features like USB, DVD, AUX in, AM/FM and much more, The video portion (not GPS) for watching movies does not work while the vehicle is in motion to abide by the new hands free/video laws.